1.hardness: 6061 aluminum after heat treatment in the hardness of 90HB, while the 2A12 aluminum can reach 120HB near the difference between the two hardness, if you have brightness measurement equipment, you can measure the hardness. 2.density: If you do not have a hardness meter, then there is a simple way, the difference between the two large density, 6061 aluminum alloy density can only reach 27, and 2A12 aluminum alloy due to the high content of copper alloy, the density can reach 278-279 near, Aluminum plate weight calculation formula, calculate the density of the product. 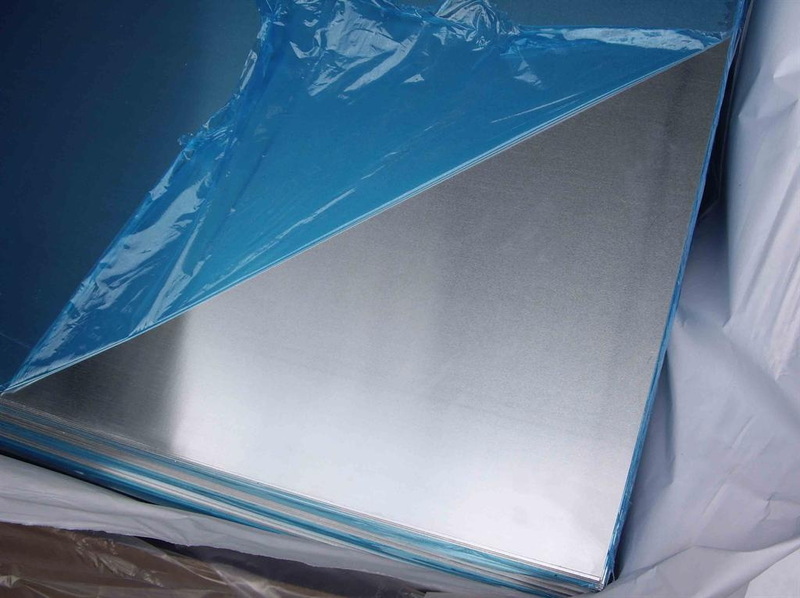 2A12 and 6061aluminum are all heat-treatedaluminum alloy, both after heat treatment from the appearance of difficult to distinguish, due to the huge difference between the two, probably difference in more than 10,000 yuan, so many places with 6061 aluminum dealers to pretend aluminum 2A12, how to identify two Are there a problem for the user? This entry was posted in Aluminum Sheet, 未分类 and tagged 6061 aluminum plate. Bookmark the permalink.